Lyrica is a brand name of the prescription drug pregabalin, used to treat pain from nerve damage as well as certain types of seizures. February saw the long-awaited Supreme Court hearing of Warner-Lambert v Generics t/a Mylan relating to the second medical use patent of pregabalin (Lyrica) for the treatment of pain. Where does Lyrica come from? 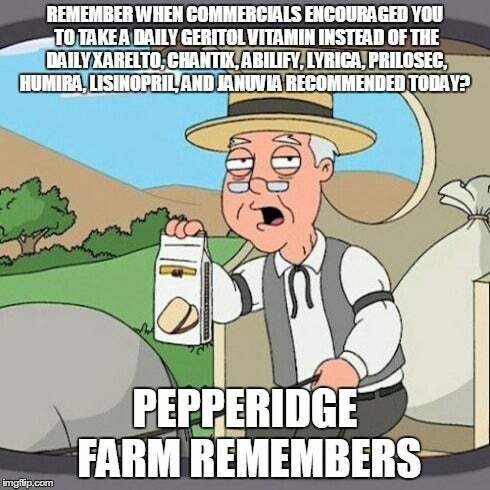 Sold by Pfizer under the trade name Lyrica, pregabalin was first synthesized by Richard Silverman, a chemist at Northwestern University, in 1990. Originally developed to treat epileptic seizures by interrupting neurotransmitter pathways, Lyrica proved effective in reducing pain from damaged nerves. Approved by the Food and Drug Administration (FDA) in 2004, Lyrica went to market in 2005 to treat seizure conditions and anxiety disorders. Lyrica was also approved to treat chronic nerve pain, including from fibromyalgia, in 2007. 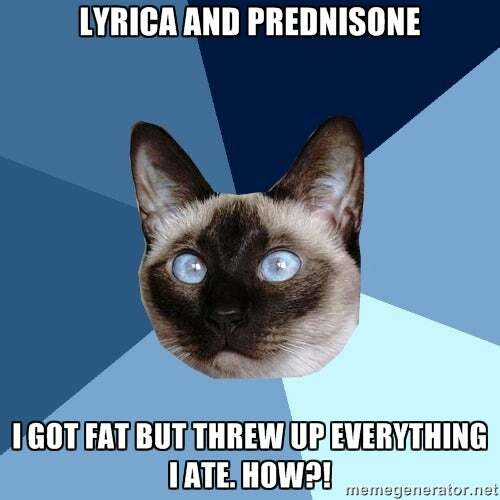 Lyrica is known for having a range of side effects that some patients find just as difficult as the condition being treated. It may cause severe grogginess, weight gain, dizziness, swelling of the limbs, and constant dry mouth. Though the risk is low, the drug has proven to be addictive in some cases, as patients with seizure conditions experience violent resurgences of symptoms upon going off the drug. 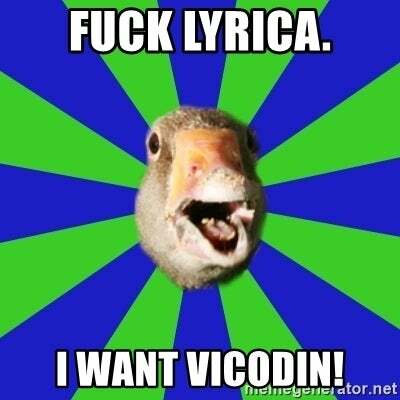 Although not widely abused as a recreational drug, there have been reports of non-patients taking Lyrica for a euphoric, hazy high. Overdose is possible, with dozens of deaths from Lyrica overdose reported in the UK in the 2010s. In Ireland and Northern Ireland, slang names for Lyrica include Budweisers, as the drug can make one feel intoxicated. 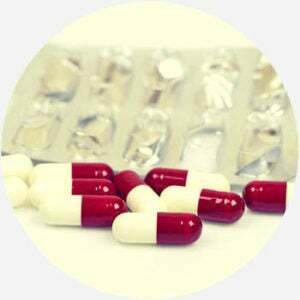 Lyrica is closely associated with fibromyalgia, in part due to a marketing campaign launched soon after the drug was approved to treat the condition. Lyrica also has the potential to be abused, prompting warnings against overdosing on prescriptions or taking another person’s prescription.